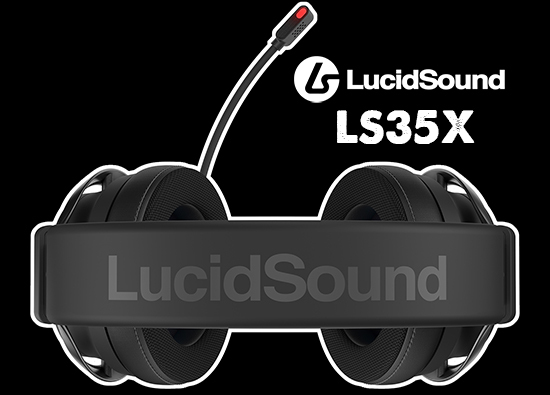 LucidSound LS35X - Wireless Gaming Headset that connect direct to your Xbox One. 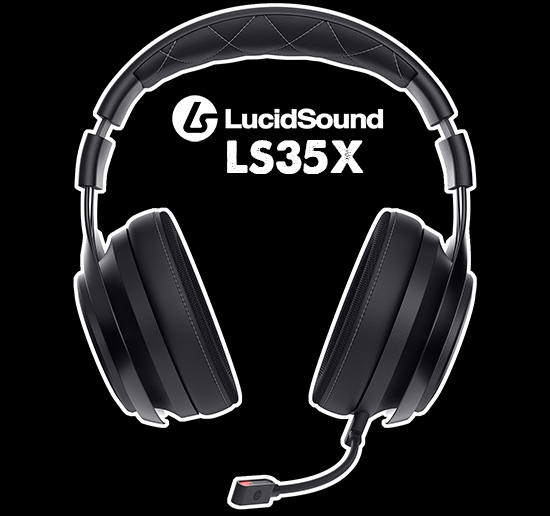 LucidSound, the fastest growing gaming headset brand, announced today the shipping of the LS35X Wireless Gaming Headset for Xbox One. Shipping now and ideal for the discerning gamer, the LS35X features the same ‘Xbox Wireless’ technology found inside the Xbox Wireless Controller, allowing the headset to connect directly to the console with no chat cables, base-stations or dongles. 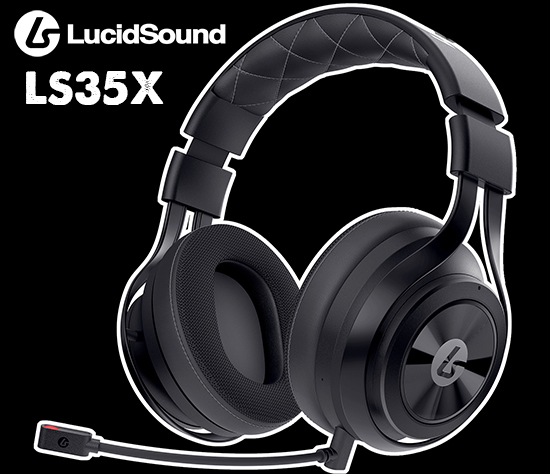 Designed to offer audio fidelity far beyond standard gaming headsets, the LS35X sits in a league of its own for Xbox One owners. 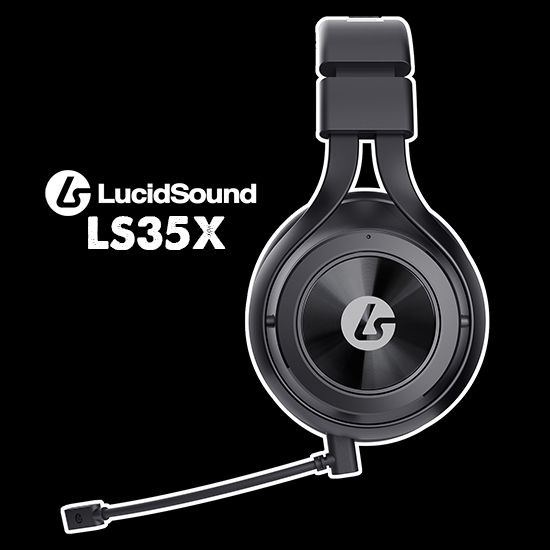 The LS35X is officially licensed by Microsoft and compatible with Windows Sonic for Headphones surround sound technology, providing exceptionally accurate spatial audio positioning. In addition, the LS35X also supports Dolby Atmos for Headphones.